Man And Van Lewisham Look at ALL PICTURES. CHEAP Removals Man and Van. Woolwich Greenwich Welling Blackheath Sidcup etc. » Look at ALL PICTURES. CHEAP Removals Man and Van. Woolwich Greenwich Welling Blackheath Sidcup etc. Look at ALL PICTURES. CHEAP Removals Man and Van. Woolwich Greenwich Welling Blackheath Sidcup etc. LET US MOVE YOU IS A HIGHLY PROFESSIONAL REMOVAL COMPANY. ROOM, HOUSE, OFFICE REMOVALS OR DELIVERY OF SINGLE ITEM TO FULL LOAD – THAT IS WHAT OUR REMOVAL MEN DO EVERY SINGLE DAY. “Let Us Move You” are exceptionally friendly, efficient, polite and reliable Removal Men who have more than 9 years’ experience in Removal and Delivery Services and provide fast, reliable personal service for all types and sizes of room, house, flat or business removals throughout London, UK and Europe. We are customer focused from first contact through to safe delivery of your house contents. Don’t make your house or business move a nightmare by choosing the wrong removal company. 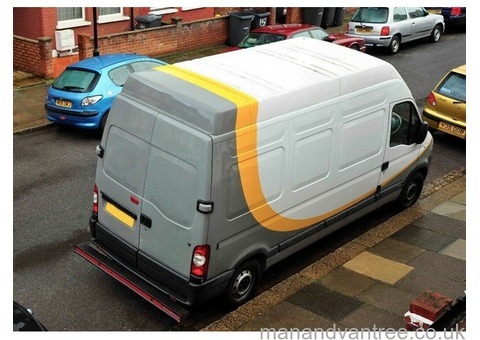 We are proud to say that during this time NO SINGLE ITEM had been damaged by us in any way in our vans. We thoroughly pack your precious stuff. * large Ford Transit Luton van. You can see all of them on the pictures provided. We professionally do removals, deliveries and collections in London, United Kingdom and both Western and Eastern Europe. We deliver furniture, electrical appliances (fridges, washing machines, freezers, TVs, wardrobes, sofas, beds, etc.) from IKEA, B&Q, Selco, Wickes, collections for eBay, Gumtree, etc. 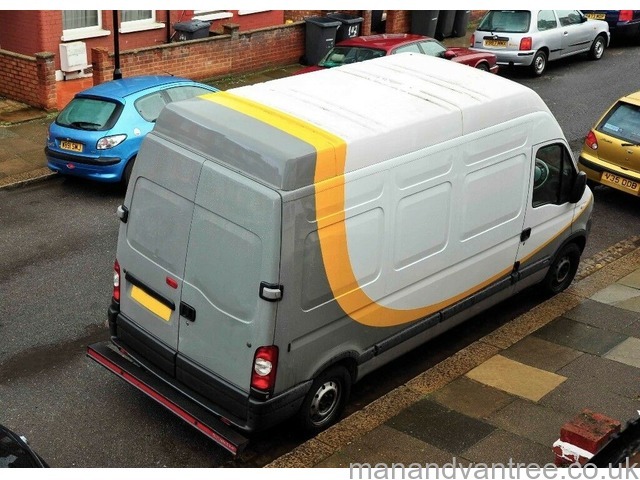 - Ford Transit Luton (large) van + man – from £35 per hour. Also, we are experienced in international removals as we have done many removals to France, Belgium, Holland, Germany, Austria, Denmark, Spain, Portugal, Switzerland and Italy. The prices within the UK and Europe are negotiable.